For other uses, see Jeff. 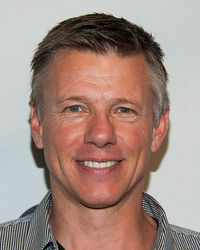 Jeff Habberstad is a Stunt coordinator and an Assistant director. He worked as Stunt player in the 1994 feature film Stargate. Habberstad's last name has been mispelled in the Ending credits : "Haberstad". This page was last edited on 7 December 2014, at 19:20.